European CEO recently published an article highlighting the top five global business schools: HEC Paris Executive Education, IESE Business School, Warwick Business School, Cass Business School, and Harvard Business School. * HEC Paris, known for courses in education and research management science, has 106 full-time professors, 4,000 students, and over 8,000 executive education program participants each year. It offers a Master in Management – Grand Ecole (its MBA) and summer-school programs in entertainment, geopolitics, international finance, and sports. * IESE Business School, the University of Navarra’s business management school, has locations in Madrid, Buenos Aires, Shanghai, and other cities. It offers the Senior Business Management Programme, the Global CEO Programme, and an MBA. * Warwick Business School, in the United Kingdom, offers programs in marketing, strategy, and international business to students at the undergraduate, MBA, and doctorate levels. * Cass Business School, in London, offers programs for undergraduate, MBA, and MSc students, as well as PhD and executive programs. Participants have the opportunity to study at 30 other institutions worldwide, and Cass has been awarded the gold standard of ‘triple-crown’ accreditation. 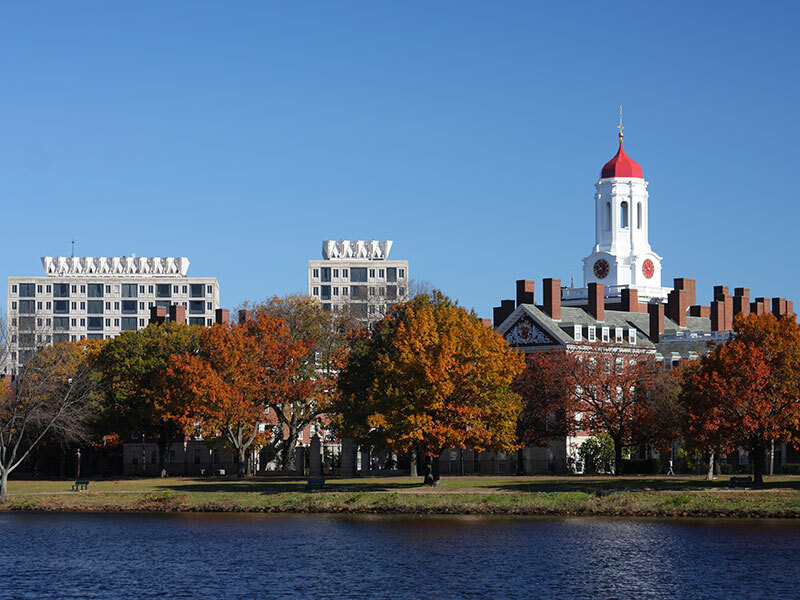 * Harvard Business School, in Boston, offers MBA, doctoral, and executive education programs and consistently ranks near the top of lists from Bloomberg and the Financial Times. * IMD, ranked by the Financial Times as No. 1 for open enrollment programs for seven years running. It is ranked among the top three in eight out of 10 criteria by participants, including first places for teaching materials and aims achieved. * INSEAD, with locations in France, Singapore, and Abu Dhabi, offers both in-person and online programs for executives. Its focus is on global perspectives and delivering innovative and influential learning experiences. For additional information on any of these schools, visit their Web sites.